The Springfield Anglican College is a Co-educational Anglican Secondary College in Springfield. 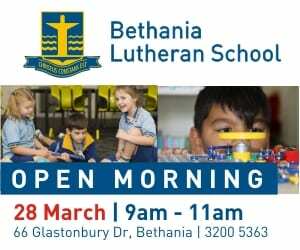 Currently, the school is opening up a brand new creative arts precinct and an open outdoor auditorium. Resource centres can be found on both campuses.The school has a sporting excellence gym for senior students as well as general sports courts and ovals for all students to use. The Springfield Anglican College has classrooms that are specially built for the 5 streams – art, drama, dance, music and instrumental. 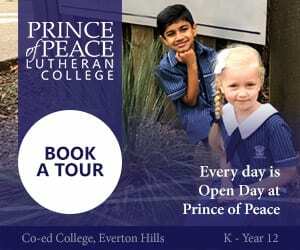 There are a range of opportunities to connect to local universities and TAFE, including opportunities for students to participate in first year subjects and internships. 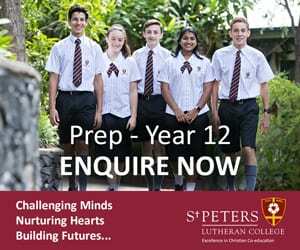 What are the sporting/extra-curricular options at The Springfield Anglican College? 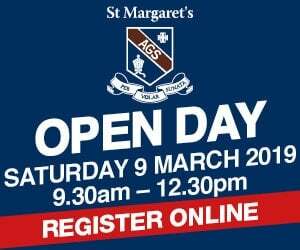 The Springfield Anglican College is known for its centres of sporting excellence in athletics, swimming and tennis. The school provides specialised support to students who can undertake those particular sports. They also have a strong golfing program, which includes a partnership with the local Brookwater golf centre. As well as providing students with a variety of sports to choose from, the college also has a strong equestrian team. The Springfield Anglican College has a number of dance troupes for students to join. they also host a variety of bands, choirs and ensembles that participate in competitions in Brisbane and Ipswich. The College takes pride in its theatre sports team. Over the last few years, these teams have gotten into the finals and they’re only just gaining momentum. What are the public transport options to the College? The Springfield Anglican College provides two school buses to take students to and from school each day. The school is also close by to Springfield Central station and a couple of public bus stops. School fees per term are between $1000-$5000. 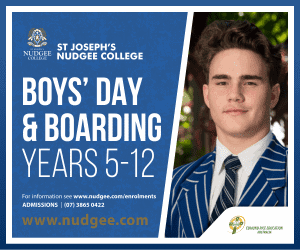 What are the boarding options at The Springfield Anglican College? There are no boarding options at this college. 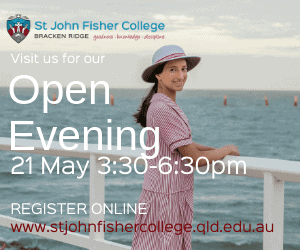 Does The Springfield Anglican College offer scholarships and how do we apply? Academic and sporting scholarships are available at the discretion of the head of college. 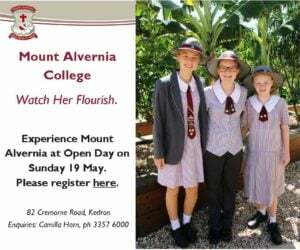 Contact the school for more information.